Sometimes simple sophisticated elegance is all that is needed…. 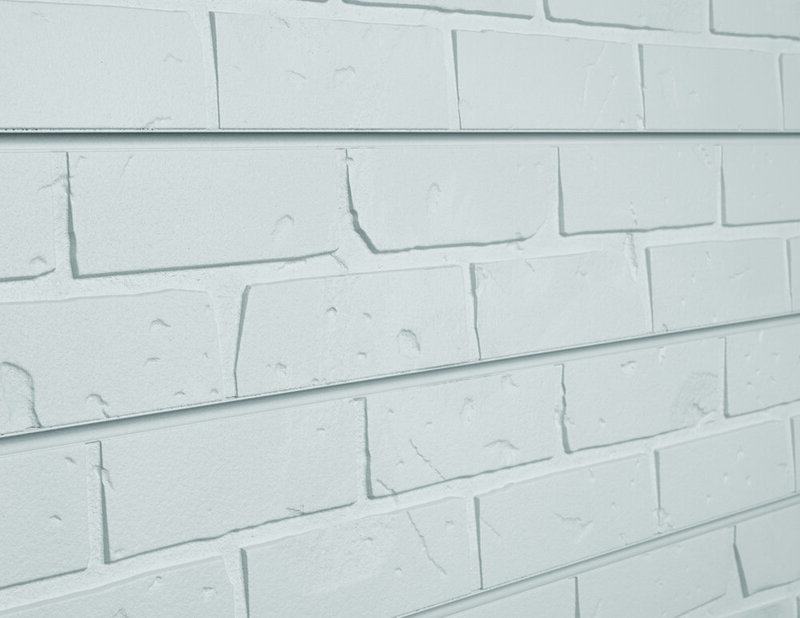 Our solid color painted brick is available in both slatwall and in decorative wall panels (without slats). Choose from the five colors we have available or have us use your paint color to truly customize your ambiance!